Dinners in the dark days of winter can be cozy though. 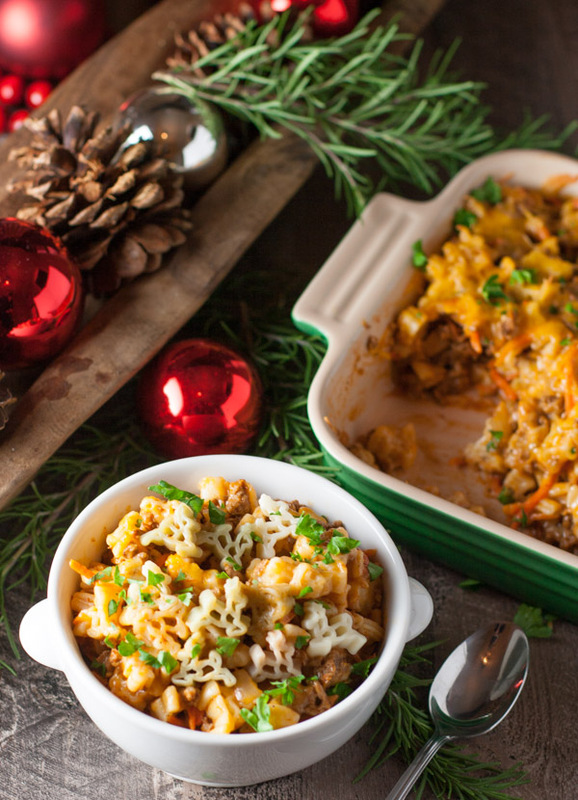 It’s the perfect time for warm comfort food – lots of casseroles and baked things. Lots of melting cheese. Lots of chili. Lots of warm cakes and pies. Cheesy Beef and Noodle Casserole (Lightened Up!) 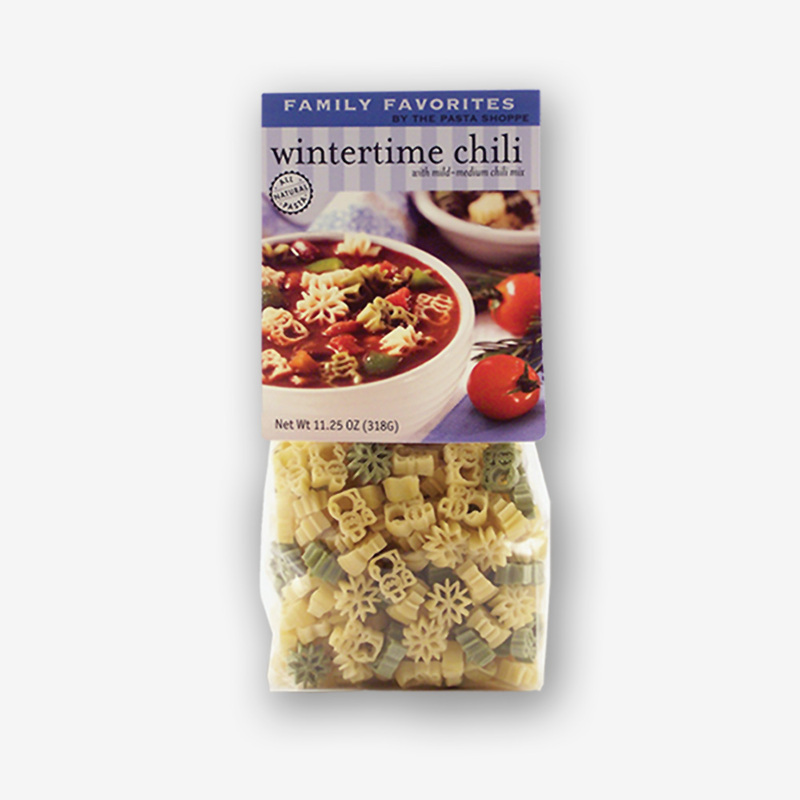 is one of these wintertime-must-makes. 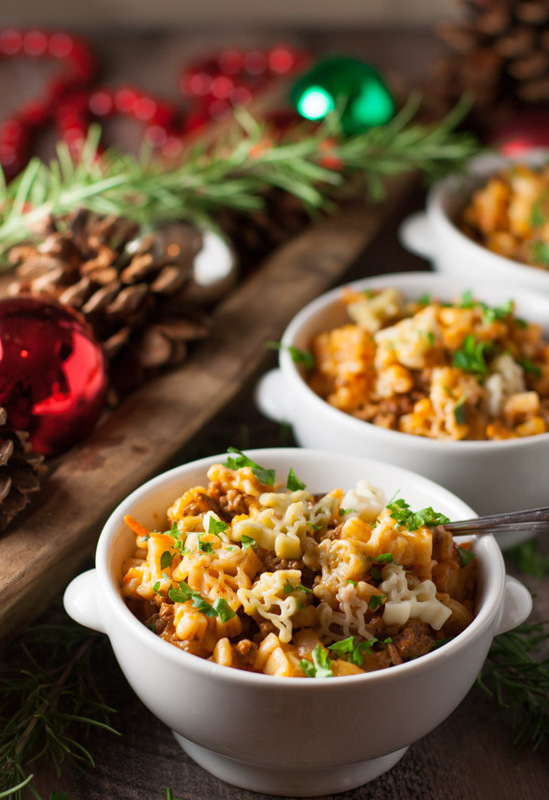 And our cute Reindeer Noodles make it festive and fun to serve the kids during this holiday season. 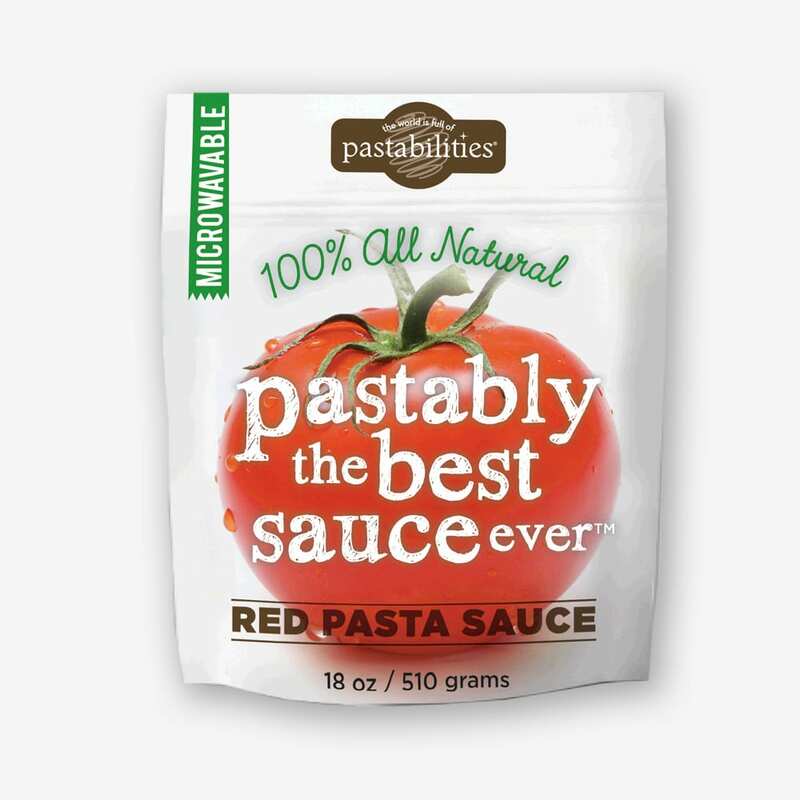 You can substitute any short pasta shape, or even egg noodles. 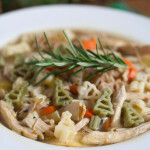 But we like sticking to the holiday theme, like our Christmas Trees that we used in our Quick Holiday Chicken Noodle Soup. 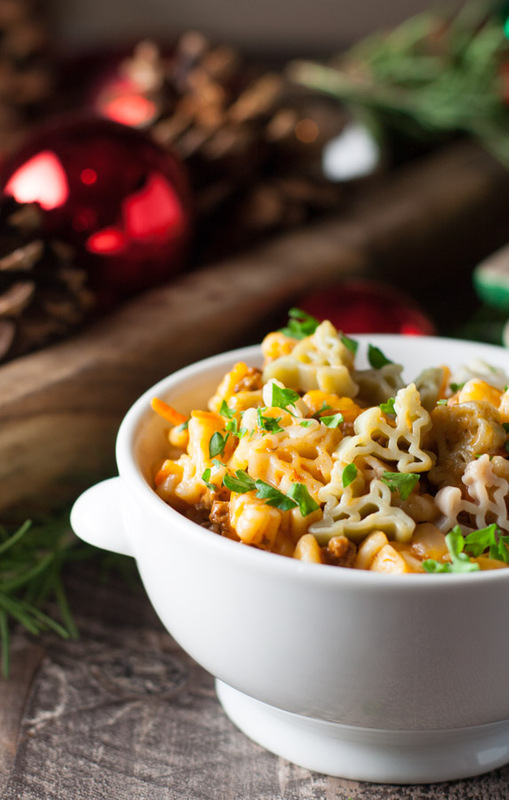 We have at least 6 holiday pasta shapes and I’m determined to feature all of them at some point! Making comfort food on the “lighter side” is always something I love to test and play around with and most of the time there is no tradeoff on taste…and I certainly don’t miss the calories! This time of year calls for some calorie watching, or calorie tradeoffs. We must save some room for holiday party food, festive drinks, and rich desserts! 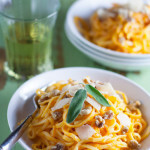 With sundown happening so early, I tend to love recipes that are simple too. 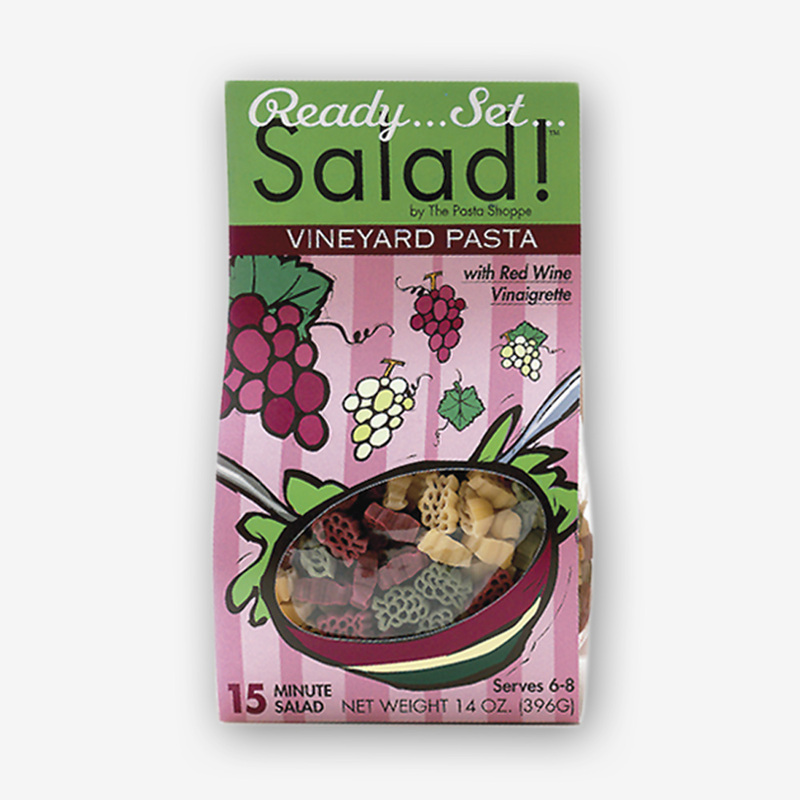 One dish meals that I can serve with a quick salad are perfect. 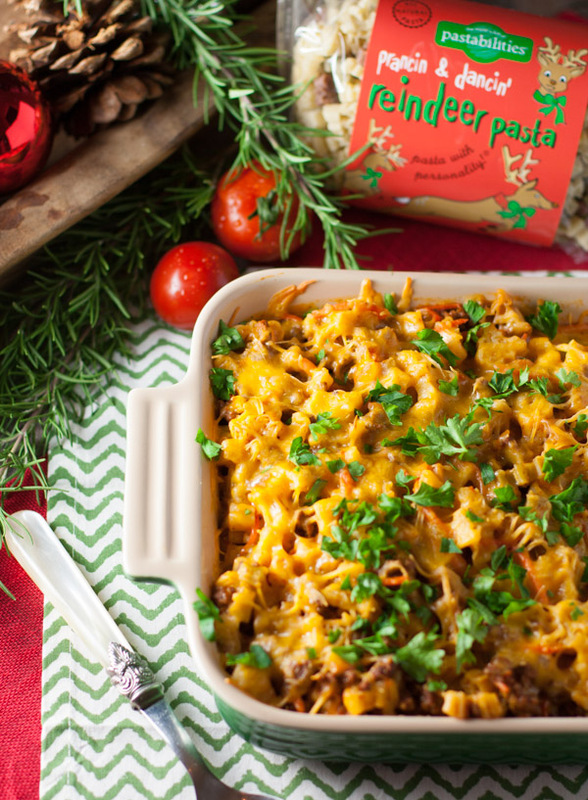 This Cheesy Beef & Noodle Casserole (Lightened Up!) will become one of your kids’ favorites. And cooking with some holiday flair is fun too. Have a great time entertaining and being entertained this season! 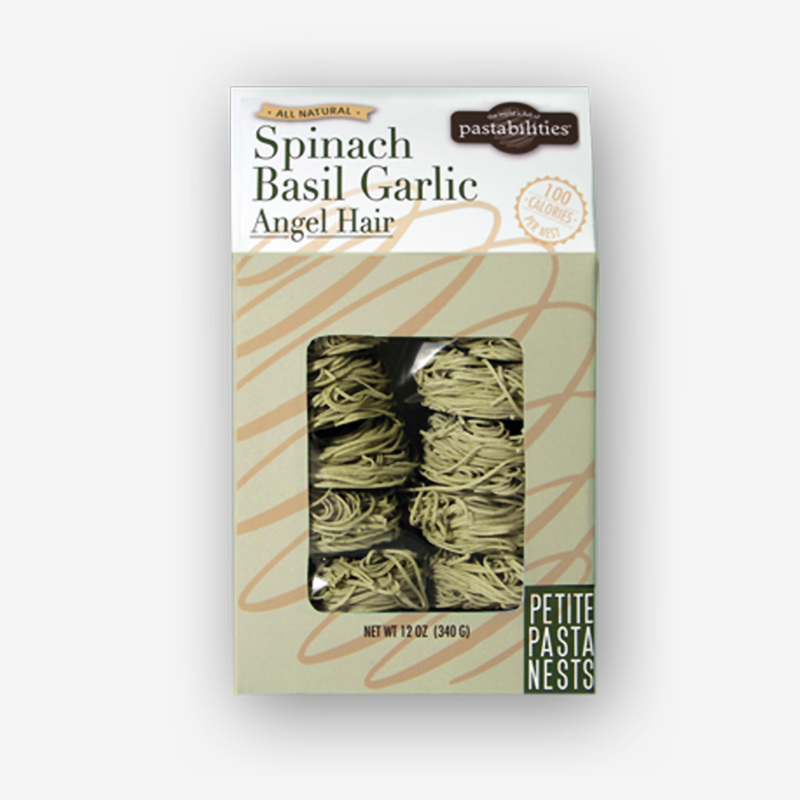 If you are interested in browsing our holiday pasta selection, visit The Pasta Shoppe. And if you have any fundraising needs in 2015, please check out our Fun Pasta Fundraising program! Cozy comfort casserole lightened up! Enjoy the holiday season! Cook pasta according to package directions. Drain and lightly toss with 1 T. olive oil. In a large pan coated with cooking spray, sauté carrots and onion over medium high heat for approx. 4-5 minutes. Add garlic and cook for another minute. Add ground beef and cook until browned and crumbled, for approximately 5-7 minutes. Add tomato sauce, 1 t. salt and pepper. Stir until most of the liquid evaporates, approx. 2 minutes. Add pasta to beef mixture and gently combine. Place mixture in a 9 x 9, or 11 x 7 baking dish that has been coated with cooking spray. In a medium sauce an, whisk milk, flour, nutmeg, and ½ t. salt until blended. Cook over medium heat, stirring constantly, for approx. 2 minutes until thickened. Add 1 cup of cheese and stir until melted. Pour cheese mixture over pasta and toss gently to combine. Top dish with ½-1 cup of cheese. Bake at 350 degrees for 20 minutes or until lightly browned. Let stand 5 minutes before serving! Do not overbake, as you will lose some of the creamy texture! For a spicier taste, serve Tabasco on the side! Definitely craving all of the cheesy and savoury deliciousness of this casserole right now, it looks SO good. Thalia, this recipe is the complete opposite of the fabulous sweet and decadent creations on your blog! Loved seeing what you are doing…thanks for your nice comments and I’ll be keeping in touch! 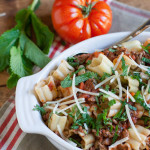 I love casserole pasta dishes. Yummy!